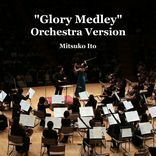 and "Glory Medley" Orchestra Version are available from CD Baby. 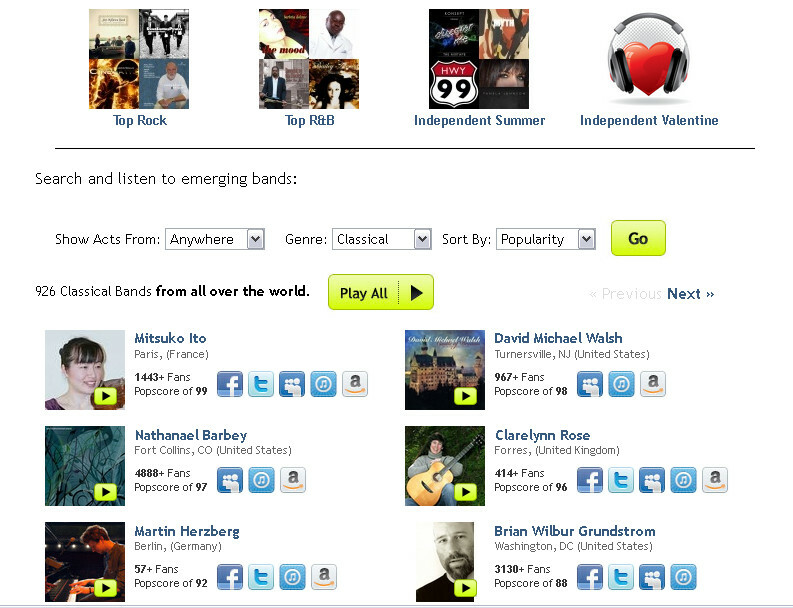 ○ 7 May 2016, new CD is available from CD Baby. □ Mitsuko Ito's videos are here. □ Mitsuko Ito's profile is here. 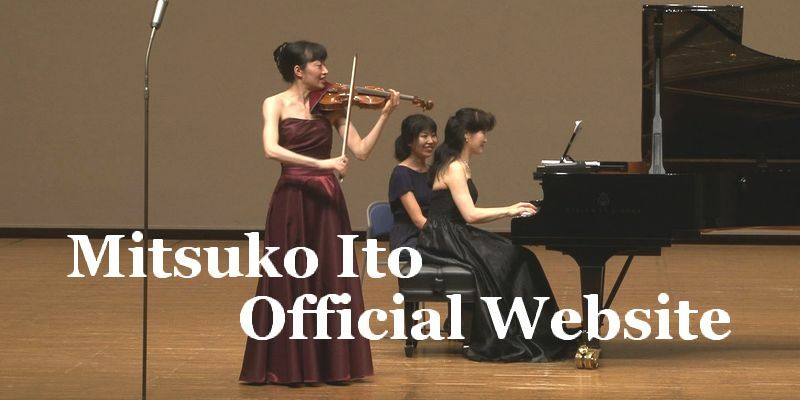 □ Mitsuko Ito's concert information is here. 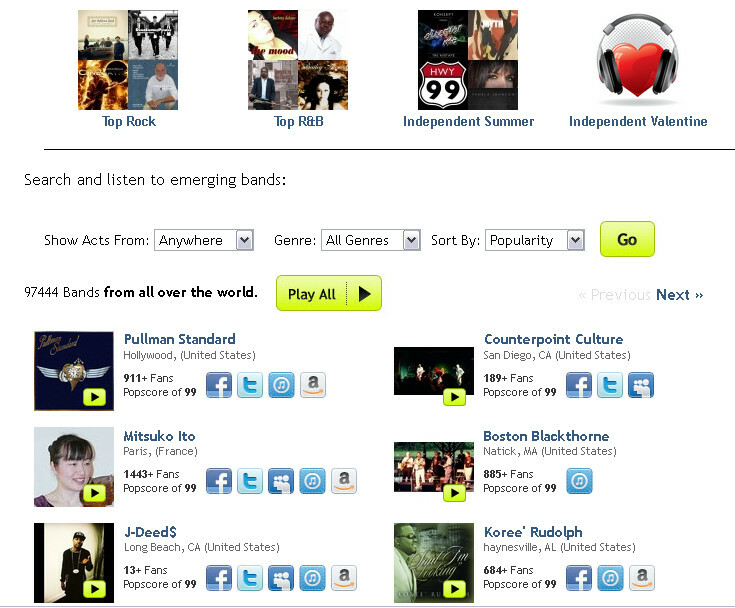 □ Information about CD, Download is here. □ Information about next "Chieria Recital" (Japanese text only) is here. □ Voice from audience (Japanese text only) is here. □ Mitsuko Ito's photographs are here. □ Mitsuko Ito's links are here. 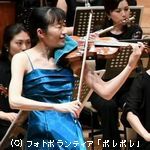 □ Mitsuko Ito's original compositions and arrangements are here. 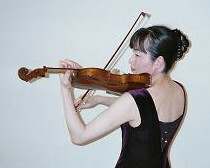 □ Information about "Mitsuko Ito's Violin Talk" on Sankakuyama Radio Station is here. 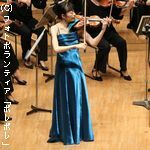 □ 10th Anniversary Violin Recital in Chieria Hall is here. □ Mitsuko Ito's Official Blog "Pursuit of True Art" is here. 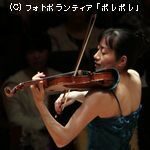 このサイトのデザイン ・ 作成 ： 伊藤光湖 / This site is designed and made by Mitsuko Ito. ２０１１年４月２０日開設、パリにて / Released on 20 April 2011, Paris. 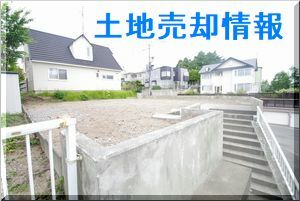 Copyright (c) Mitsuko Ito All Rights Reserved.